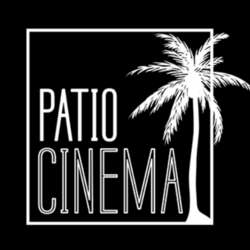 We changed the venue for this event and will now meet at Patio Cinema. See you there! Paceña Macanuda 710 ml: 30 Bs. Potosina or Ducal 620 ml: 20 Bs. We will have the performance of Dinamo Club, an acousting and guitar duo from Santa Cruz. The venue is requesting a 10 Bs. support for the musicians. Come and join us in our monthly event!